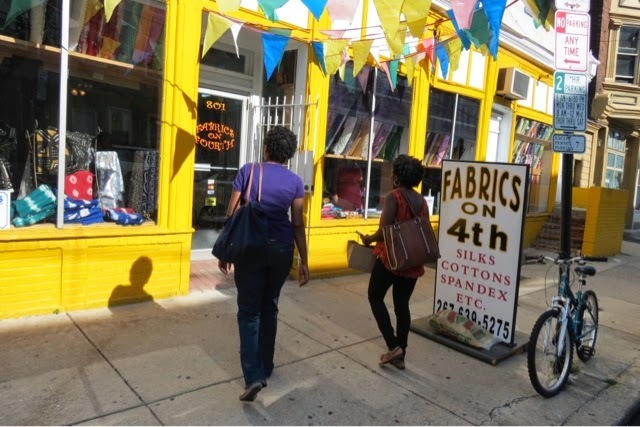 Last week, I had a chance to go on a Fabric Tour in Philadelphia, with The Sassy Sewer.. It was an amazing experience.. 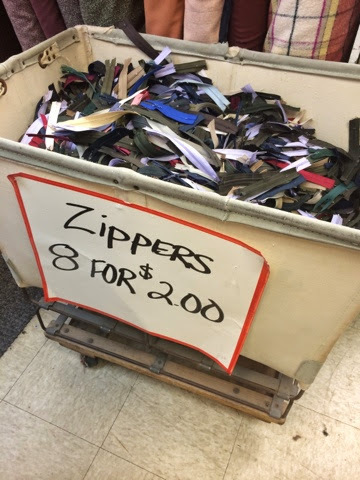 I spent a lot of money on Fabric, but not as much as I thought I would have spent. So I'm good. 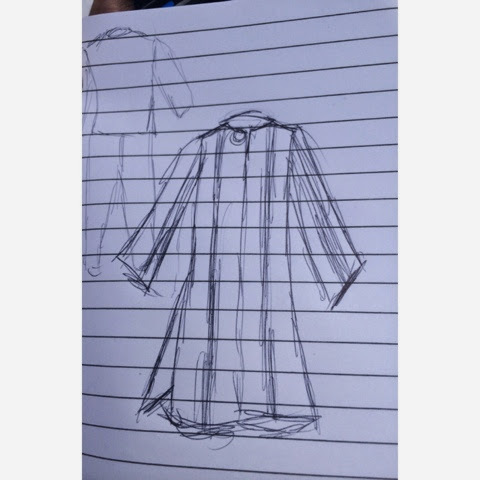 Lol I went with my sewing instructor (Blondell), her sewing friends, and other Sassy Sewer students. 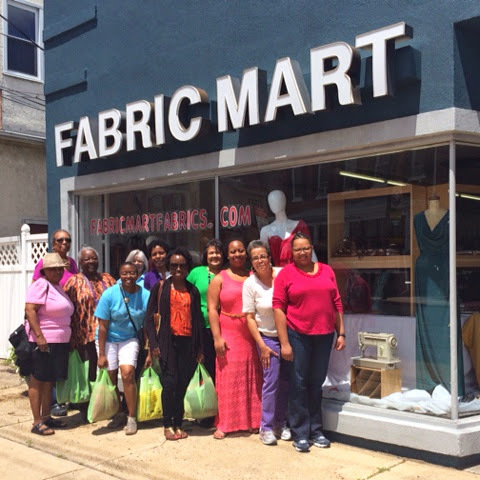 It was great to be on the trip with ladies that have an extensive knowledge in sewing.. Every time I'm around them, I just watch, pay attention, and soak in all the knowledge they're sharing. I learned a lot from them and I love the fact that I can share ideas with them and they give me feedback. 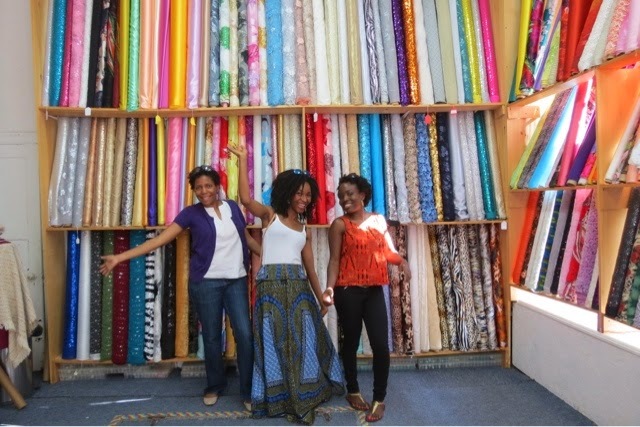 Another highlight of the day was that one of my sew-sisters, Chinelo of My Style Oasis met us and toured Fabric Row with us. This was my first time meeting her in person. 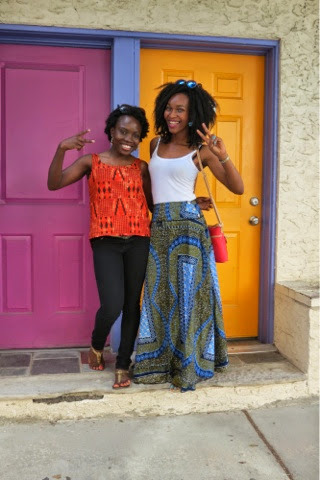 We met on Instagram and became "insta-friends" because of our love for sewing. 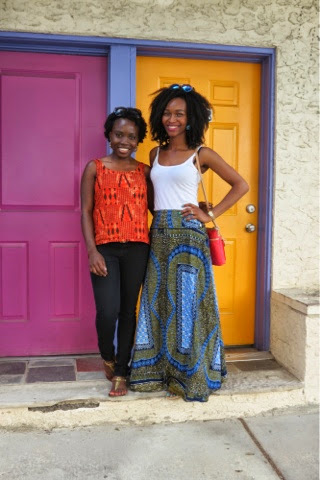 Chinelo is a amazing woman of God and she's so talented, make sure you check out her Blog (My Style Oasis), Shop (Style Oasis), and Instagram Page. 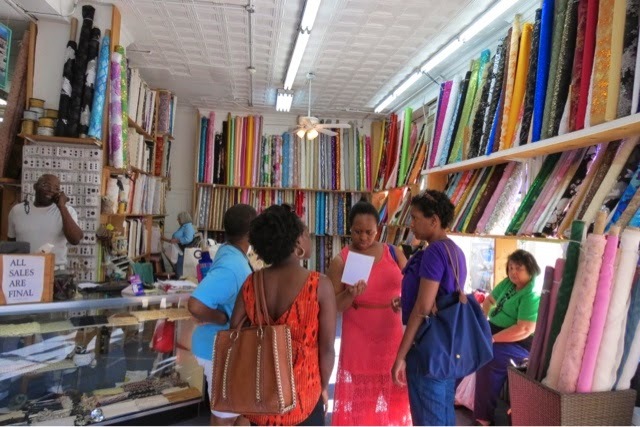 While at Fabric Row, we stopped at probably 10 or so stores. 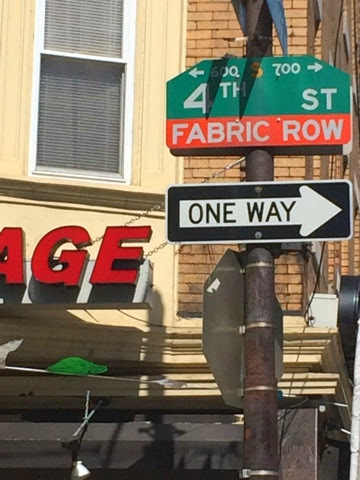 One of my favorite store was "Fabric on 4th". 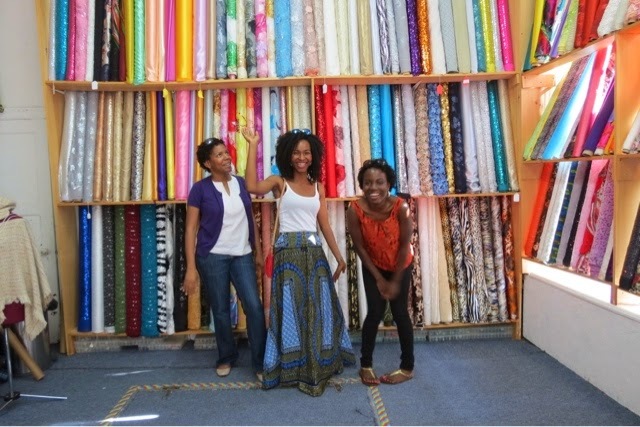 I liked this store because all the fabric were so organized and beautiful. 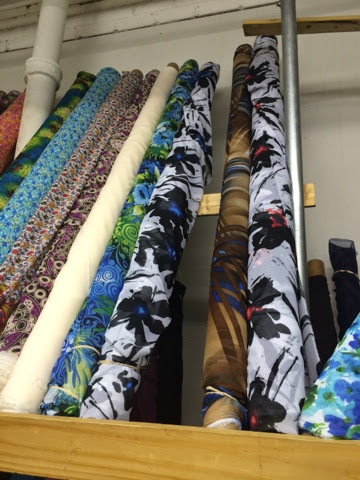 5 secs after walking in the store, I went to the wall of fabric and started spinning. LOL (don't judge me). 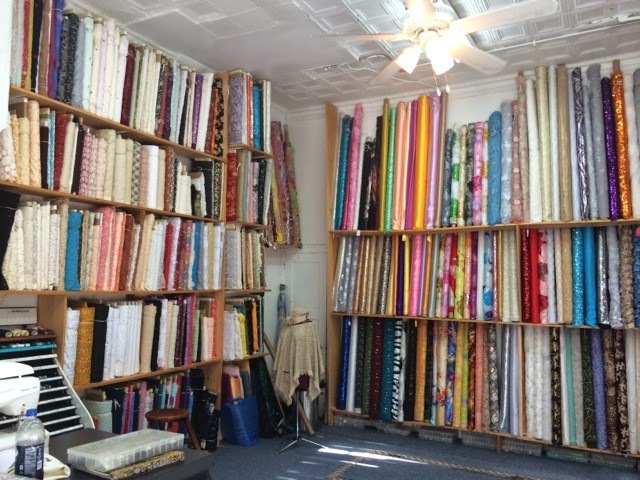 It was like Fabric Heaven, and the place just make you feel happy. 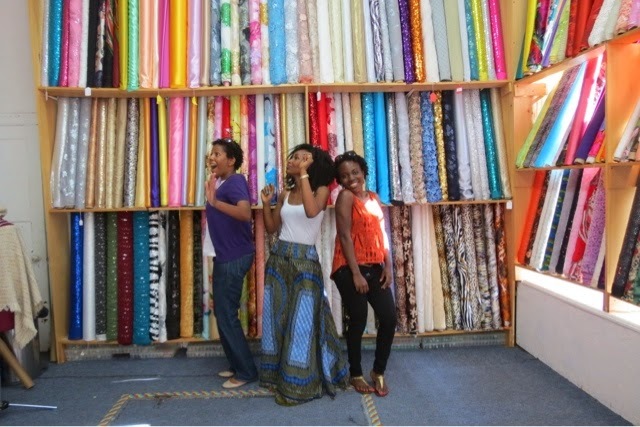 After I was done spinning, my fellow sew-sisters, Chinelo and Marcella joined me and we started dancing. LOL It was so much fun being in that store. 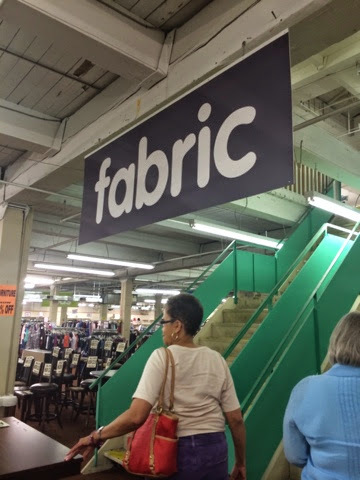 Check them out if you're ever on Fabric Row. 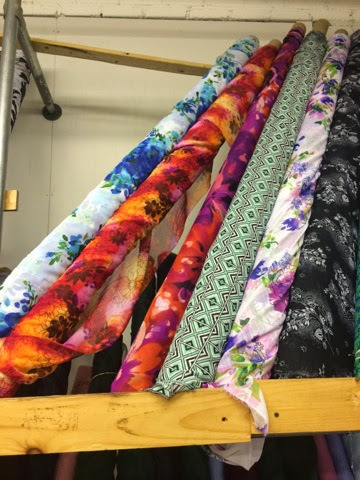 Make sure to subscribe to my blog, so that you'll get an email when I post picture of the fabulous garments I'll be making with all the fabric I purchased on the Fabric Tour. Thank you so much for stopping by. Hope you all had a great weekend! 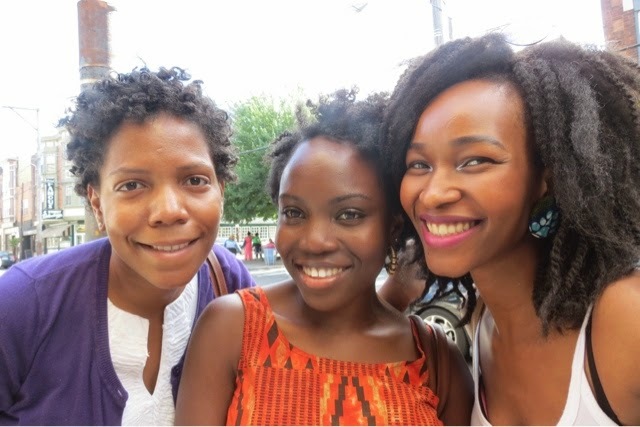 I had such a great time with the ladies. We should go back in the fall.